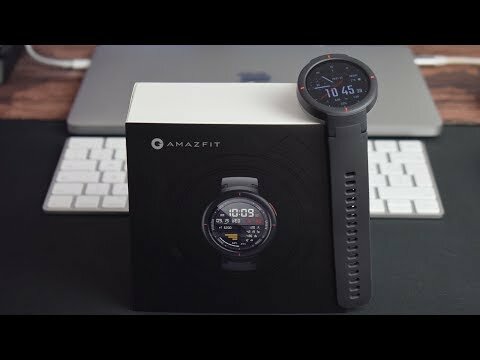 Recensione Amazfit Verge by Xiaomi, non gli manca nulla per essere un Best Buy! 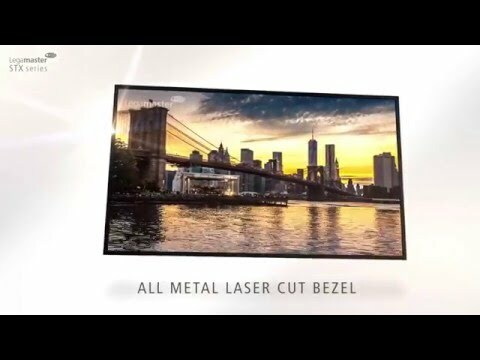 The STX range offers high-quality, razor-sharp images in Full-HD and Ultra-HD. The built-in automatic brightness sensor guarantees maximum image quality (whatever the lighting conditions) and reduces energy consumption significantly. The premium anti-glare coated glass ensures perfect readability.